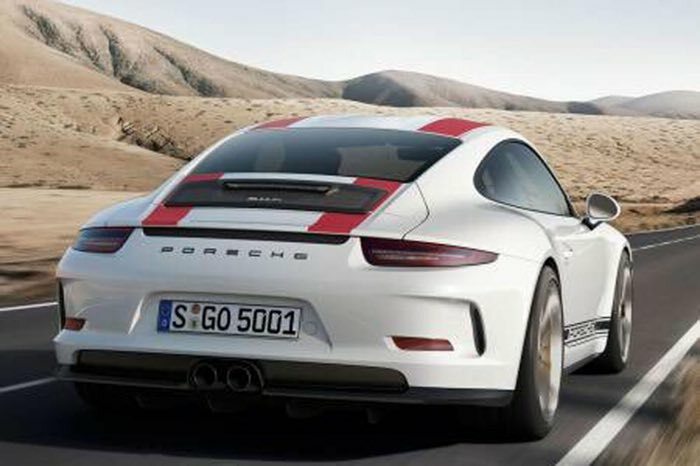 Some photos and details of the new Porsche 911 R have been leaked, the latest Porsche supercar will be made official at the Geneva Motor Show tomorrow. 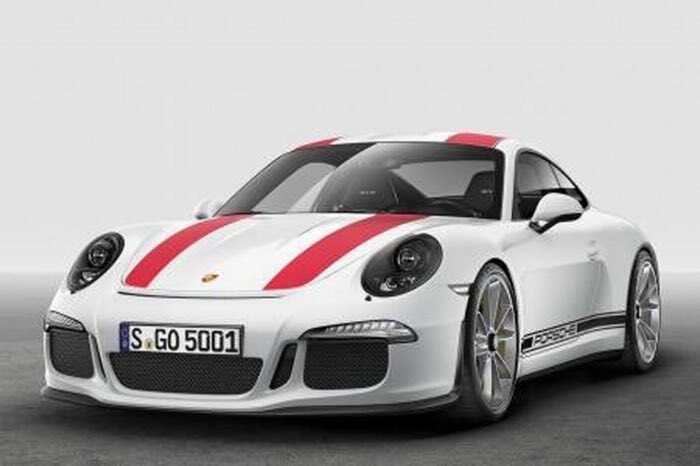 The Porsche 911 R will come with similar specifications to the 911 GT3 RS, although the car will not have the same styling and aerodynamics. That means the the new 911 R will come with a 4.0 litre naturally aspirated engine with around 493 horsepower and 458 Nm of torque. 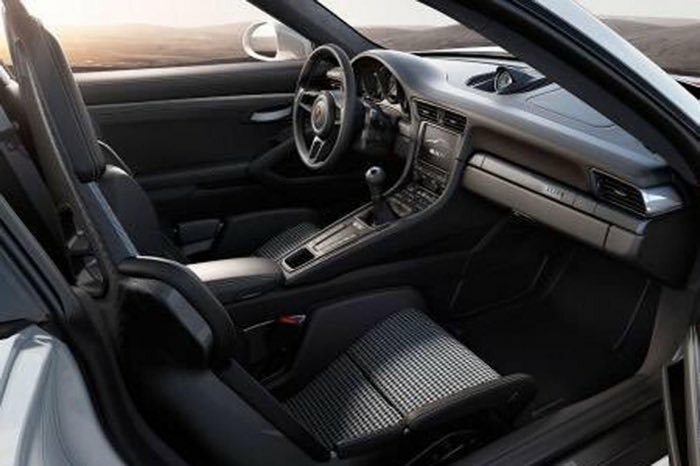 The car will come with a manual gearbox instead of the PDK that comes as standard on the GT3 RS, we will have some more information web it is madfe official at the Geneva Motor Show.